Select Suitable Cloudflare service plan (Free is also suitable). Proceed with current DNS record scan, by pressing “Continue” button. After the change you will have to wait until it will be completed. 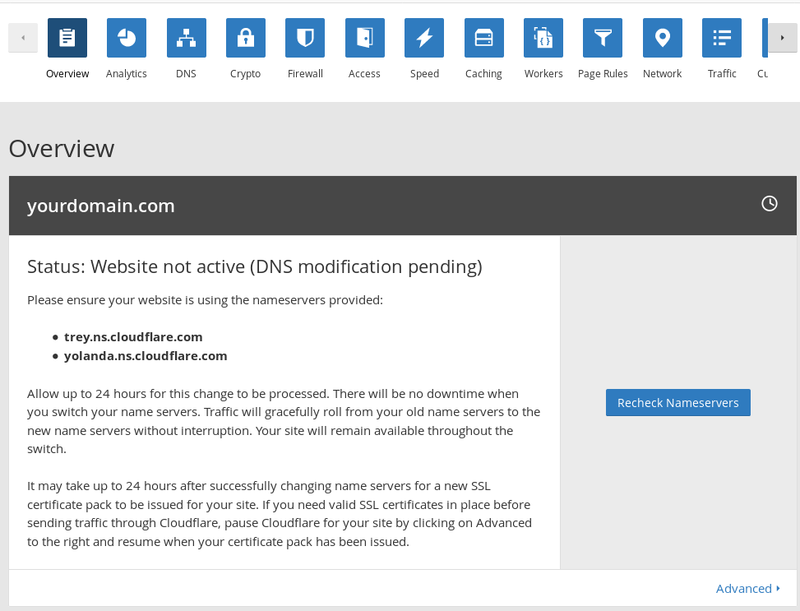 Cloudflare system will automatically refresh the information of changes. Manual check initiation is also possible by pressing “Recheck Nameservers” button. If you have closed domain management panel it can be re-opened again by selection “Overview” menu option and choosing the domain. 3. Enabling protection on the attacked website. For the protection of your domain to be enabled and server IP would be hidden, in your domain DNS record section, for A type records the highlighted cloud symbol should be in orange. 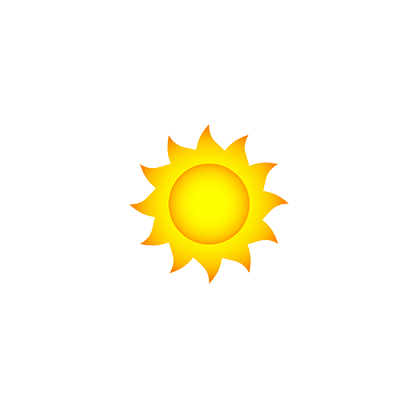 If it is in grey colour, press it that it would change the colour and for the protection to be enabled. 4. Finally. 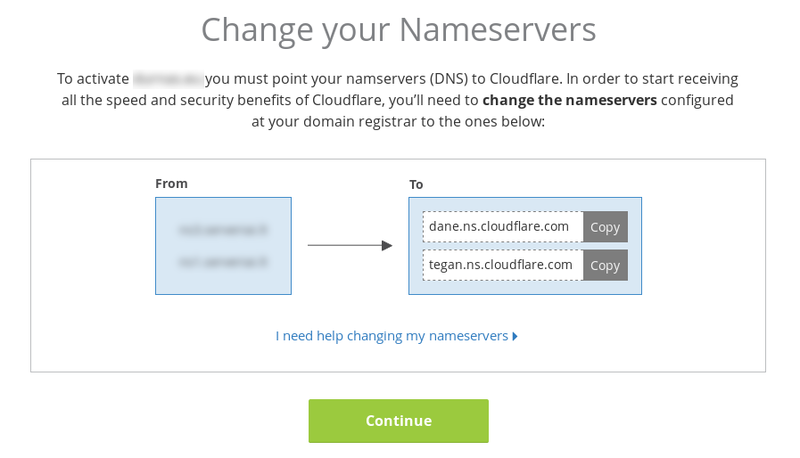 Afterwards, your domain should be protected with the CloudFlare!